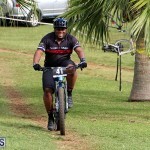 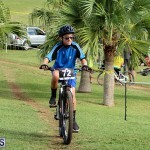 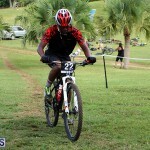 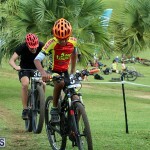 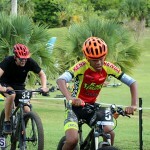 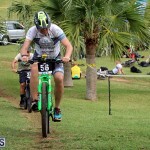 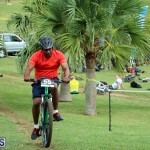 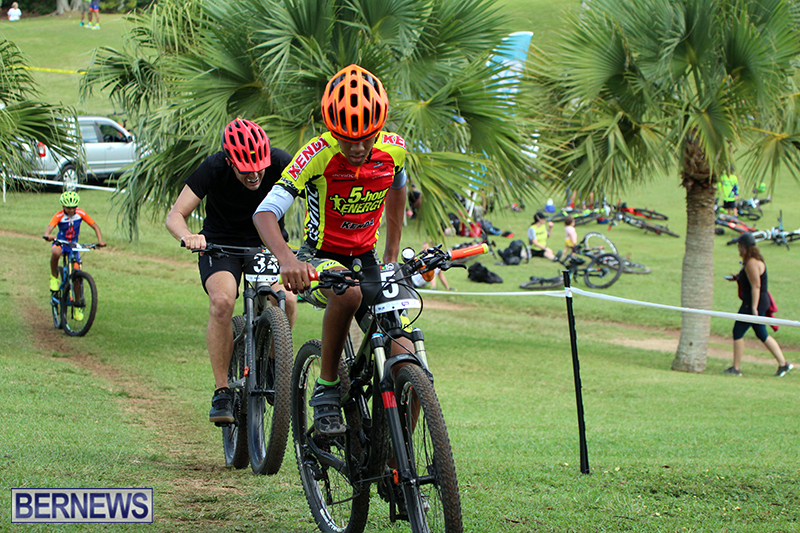 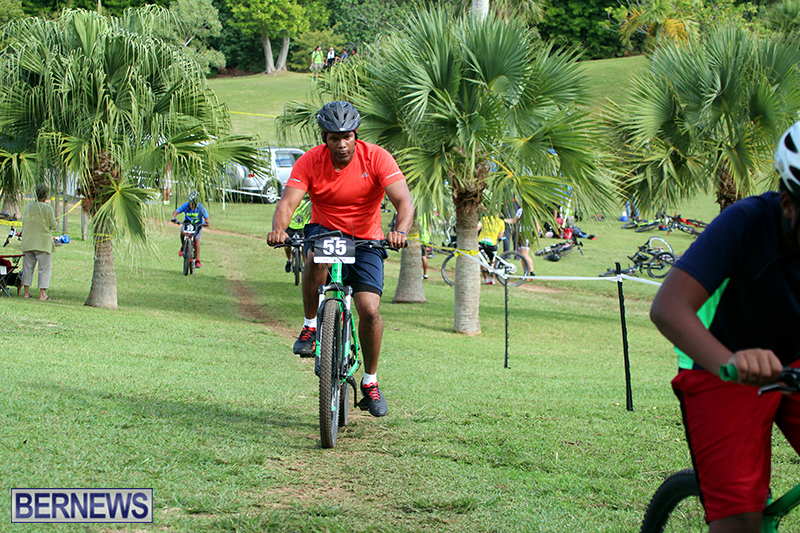 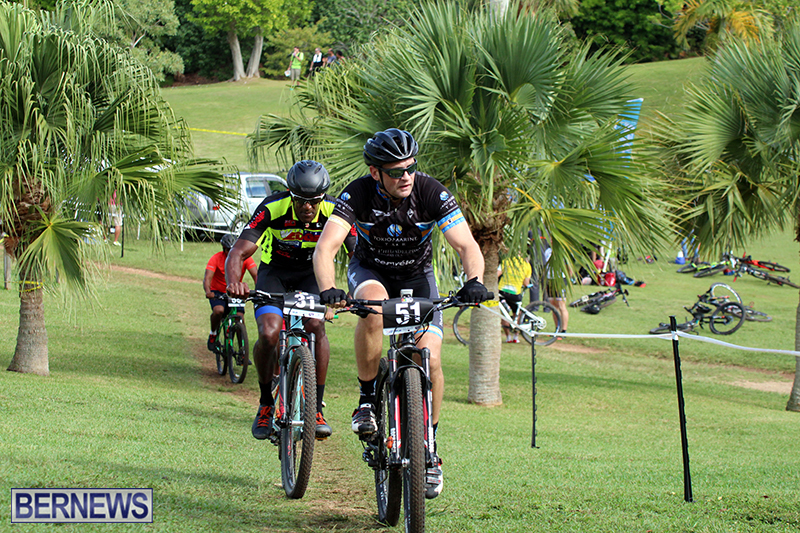 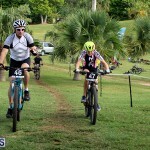 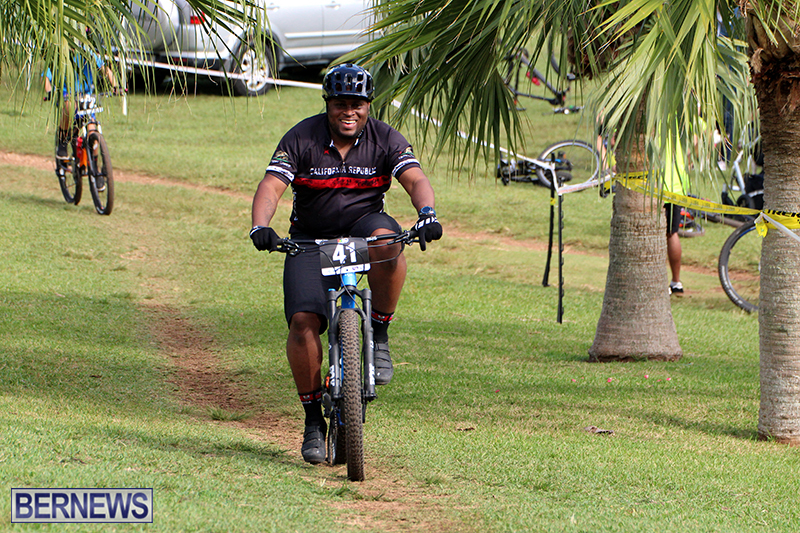 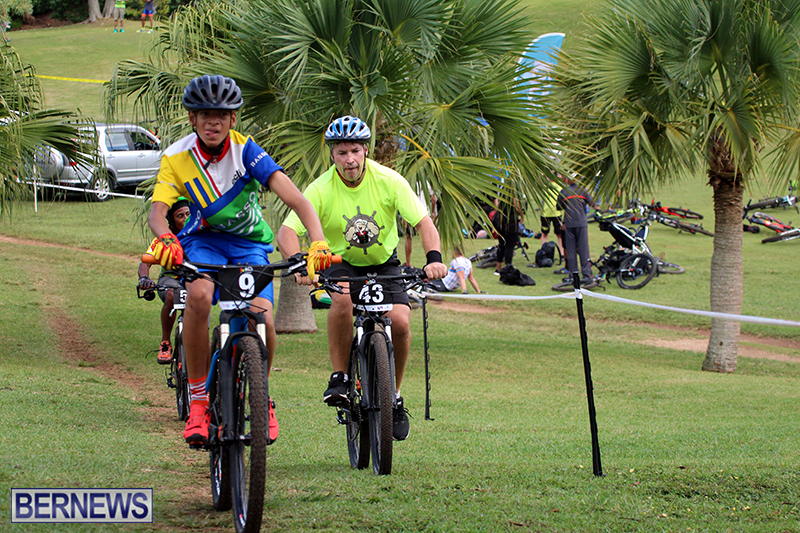 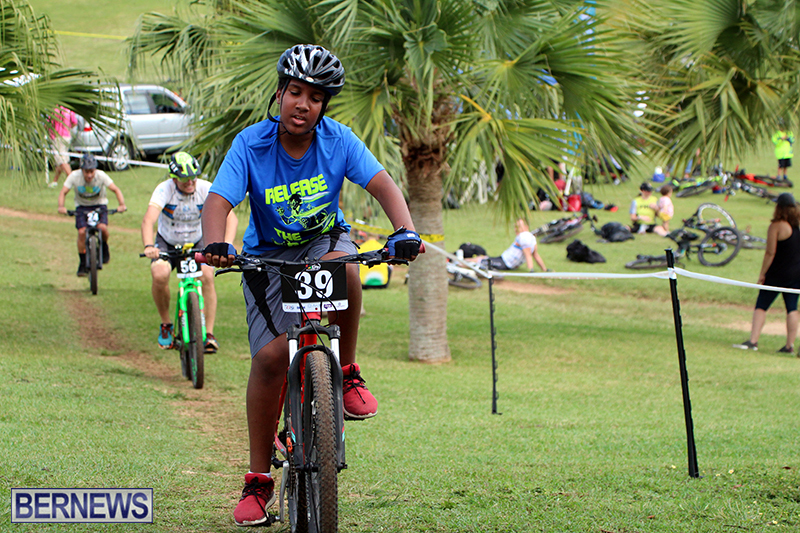 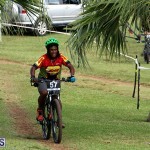 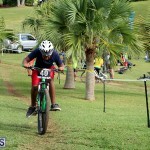 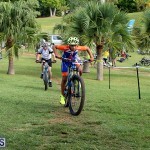 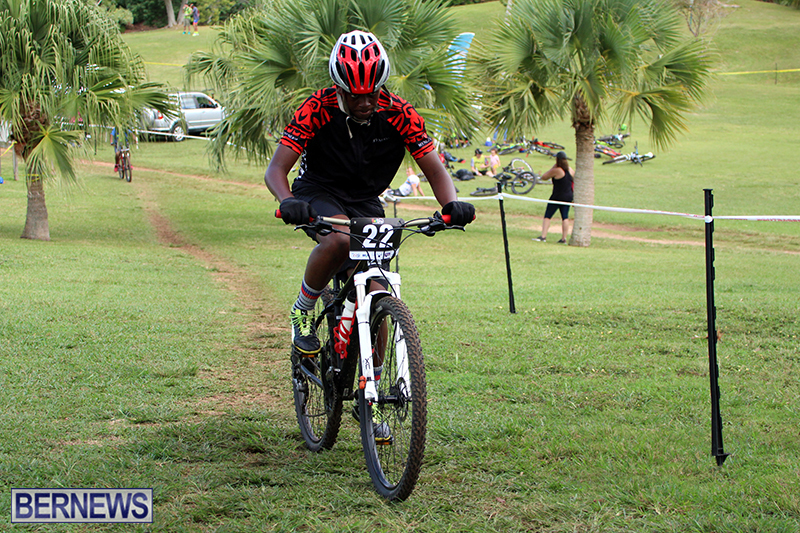 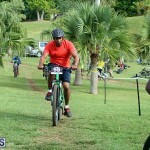 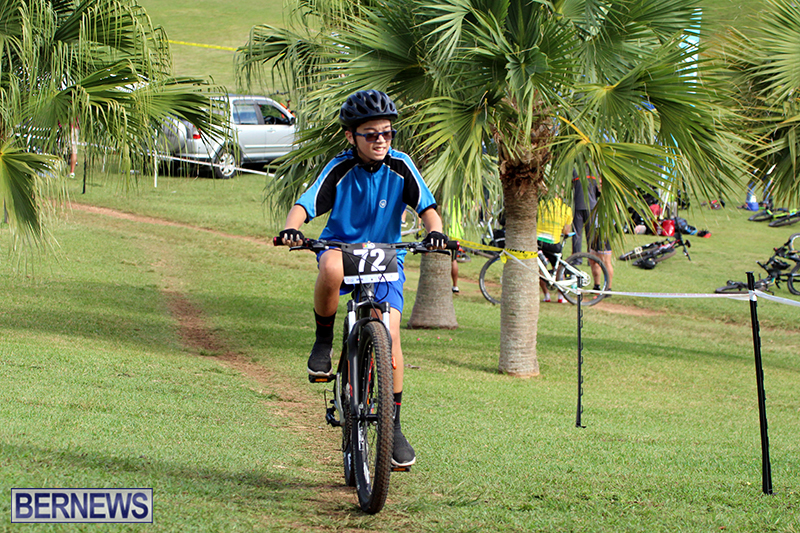 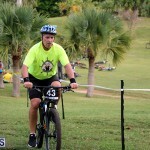 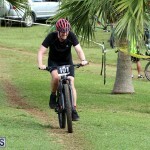 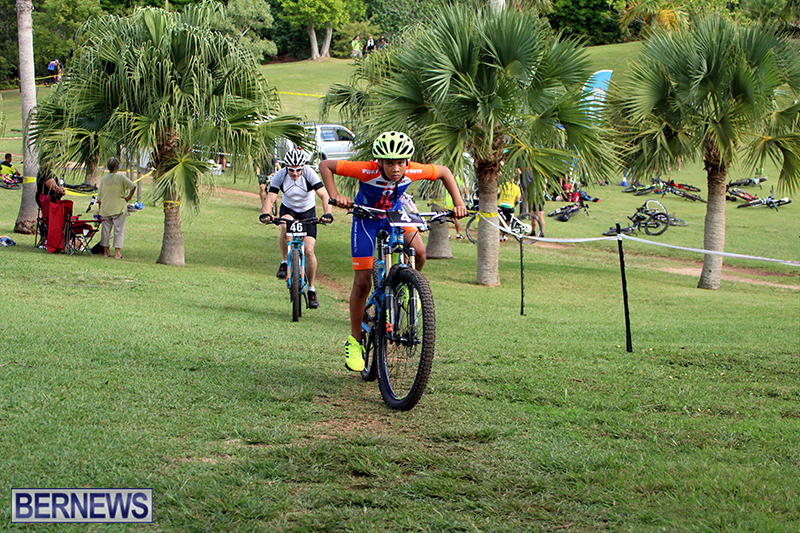 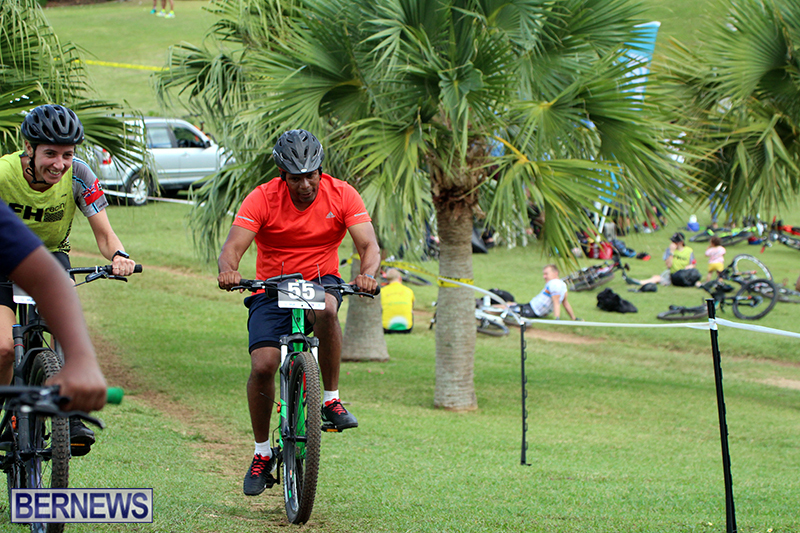 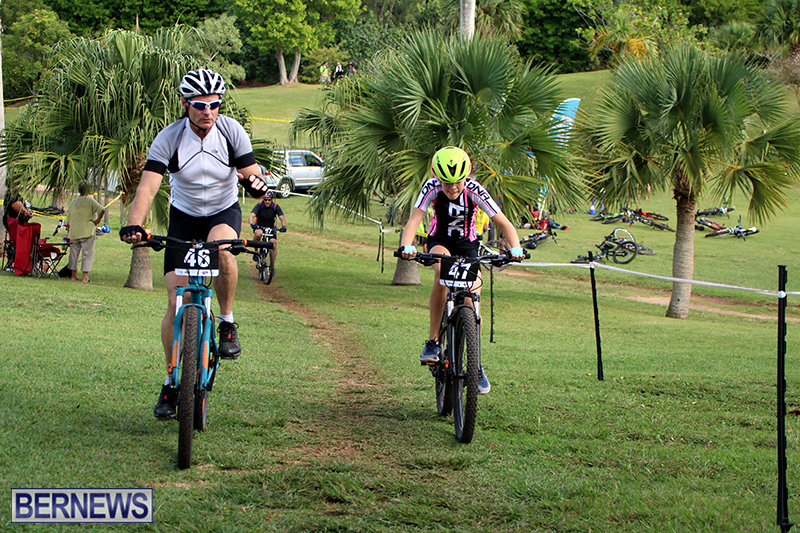 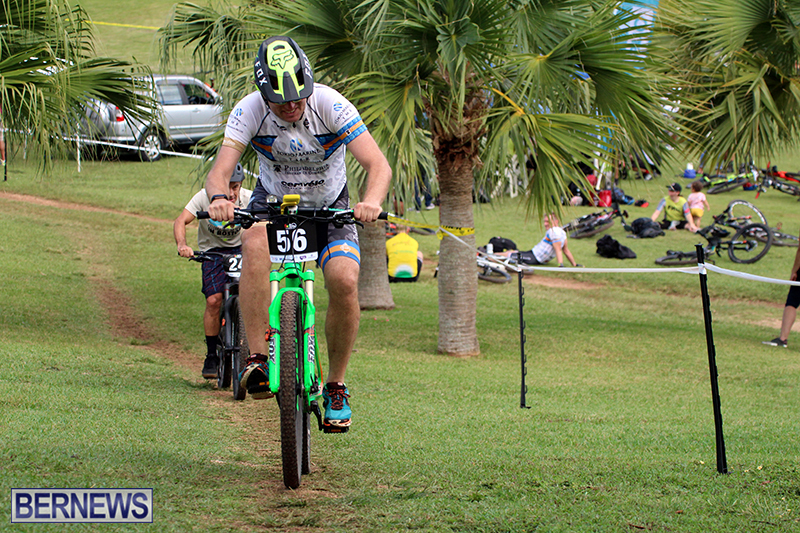 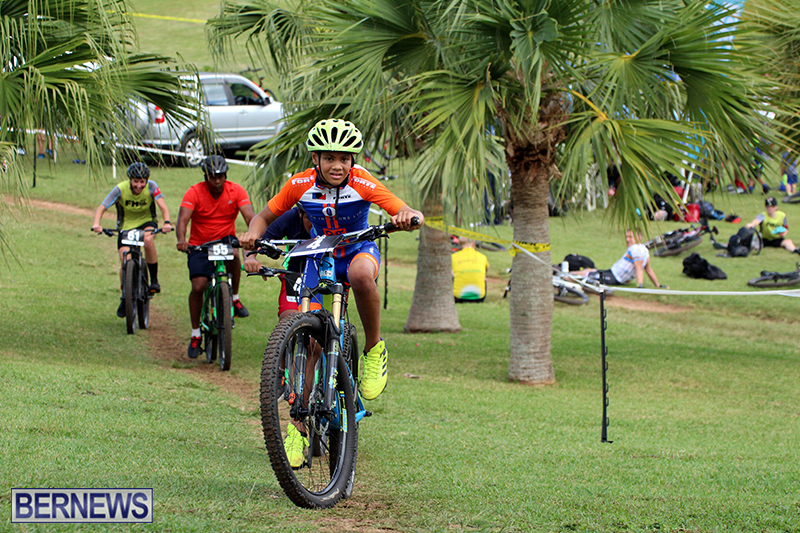 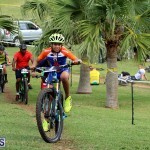 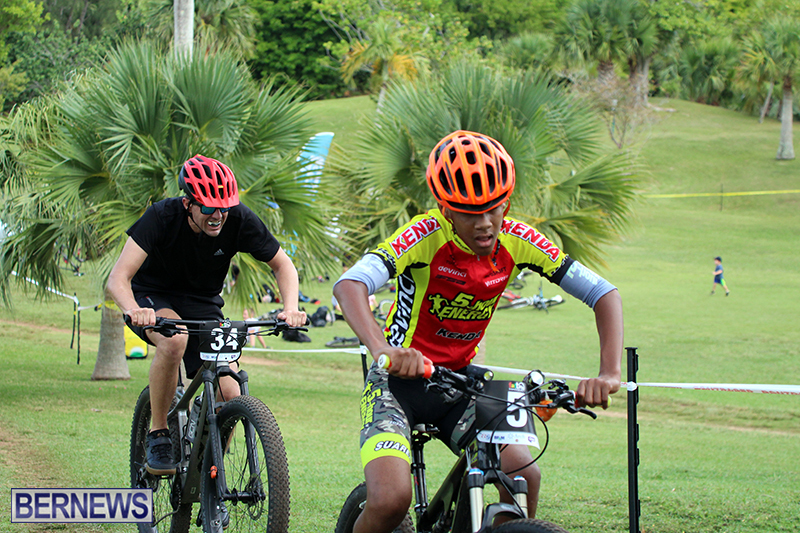 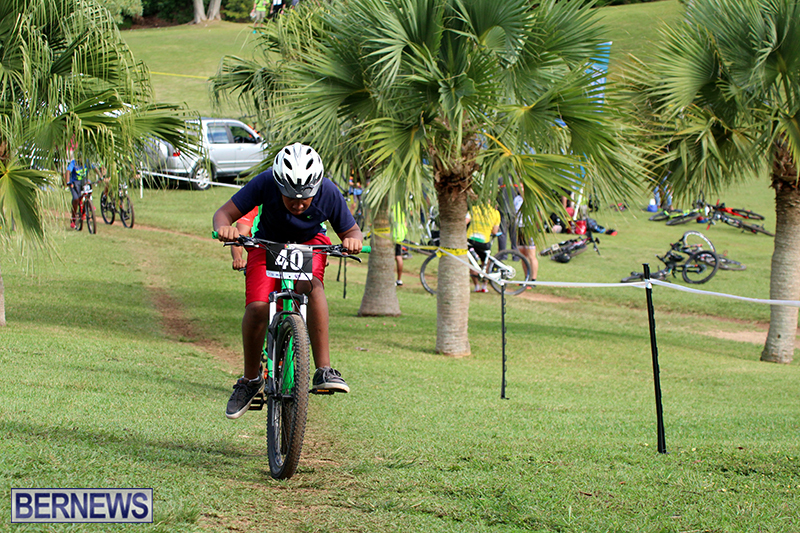 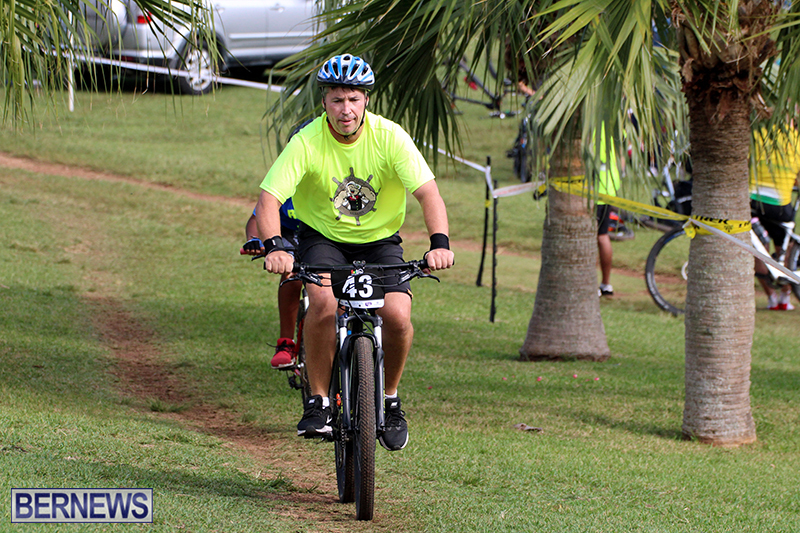 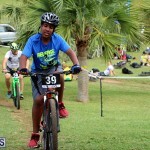 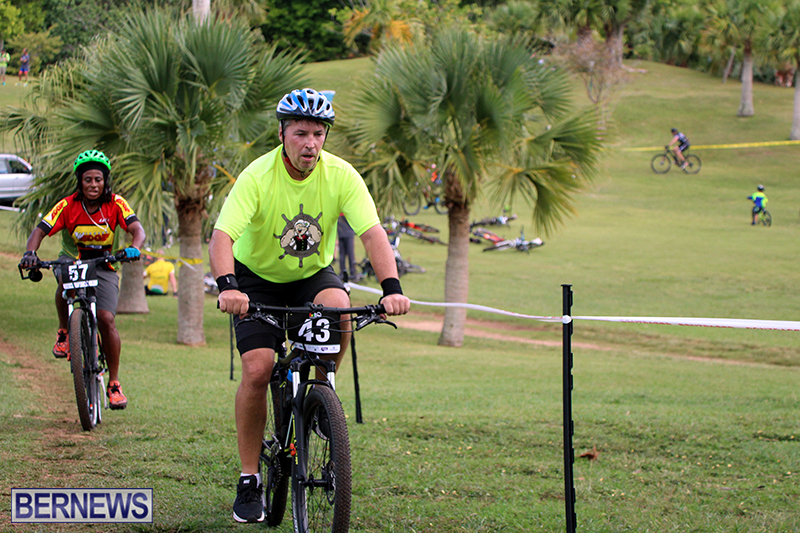 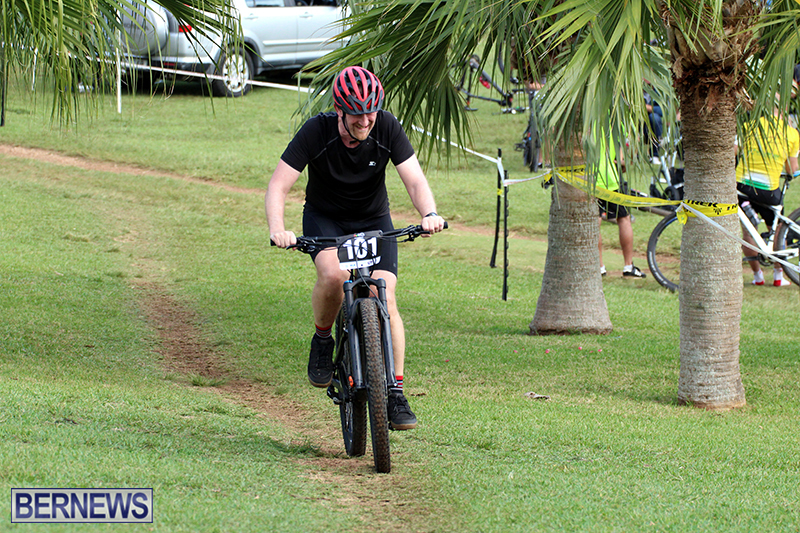 The 2018/2019 Bermuda Bicycle Association’s Fat Tire Massive Mountain Bike Race Season got underway with action taking place at the Arborteum. 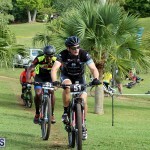 Alan Potts won the Male Open race clocking a 11 lap time of 1:00:01.918, Brian Steinoff was second in 1:01:43.549 and Keiran Malott finished third with a time of 1:04:50.243. 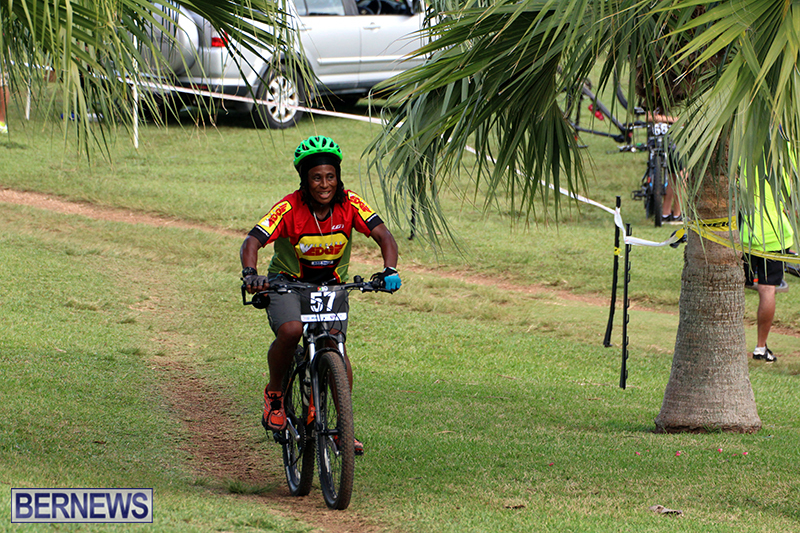 The Female Open Division was won by Ashley Robinson who had a time of 1:03:29.133. 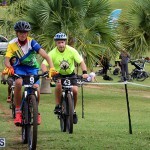 Kent Richardson rode to victory in the Male novice Division with a time of 33:24.773, Jason Piney was second in 34:47.768 and Matthew Ringer finished third with a time of 31:50.616.